A world where diversity is the way of life, it is no surprise that food helps add a new element of adventure to everyday life. Which is why, today we are going to help you unleash your inner master chef by discussing five kinds of rice dishes from five countries that celebrate food. 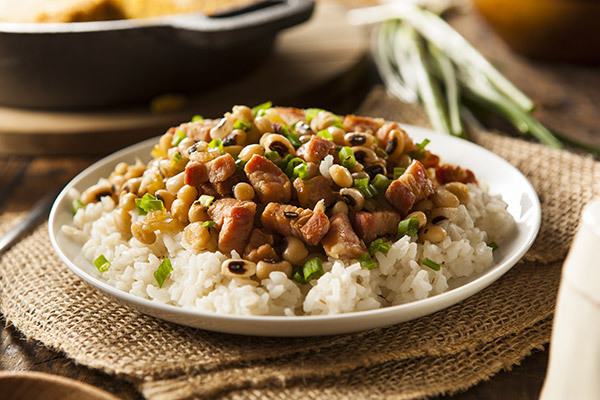 Origin: One can trace it back to the roots of South Carolina, U.S. Hoppin' John has evolved beyond rice and bean mixtures over the years. Another interesting fact is that it is believed to bring in good luck on New Year’s. Ingredients with a touch of desi: Fortune Super Basmati Rice, black eyed peas, onion, red pepper flakes, salt & pepper, chicken broth (instead of water to enhance the flavour), smoked cheddar cheese (optional). It’s easy, it’s simple, and we bet you’ve never had rice with cheese topping before. So why not give your rice a twist of America! Origin: Popular in many West African countries, the name and ingredients vary according to the region. The exact point of origin to this day is still hotly debated but that’s a story for another day. Ingredients with a touch of desi: Fortune Super Basmati Rice, Fortune Sunflower Oil, tomatoes and tomato paste, onions, salt and spices such as ginger, pepper, cumin, and chili peppers; veggies, fish, or meat as per choice. To start with, add oil and fry finely chopped onions, tomatoes and ground pepper. Looking for an extra twist? 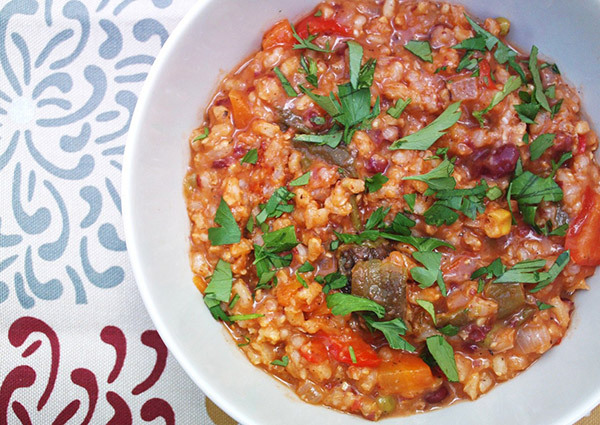 Just add stock before adding rice to give it an extra-flavourful kick. Perfect for a lazy Sunday afternoon. Origin: It's a century old debate but risotto is believed to be tied back to the time when rice was first introduced in Italy by the Arabs. 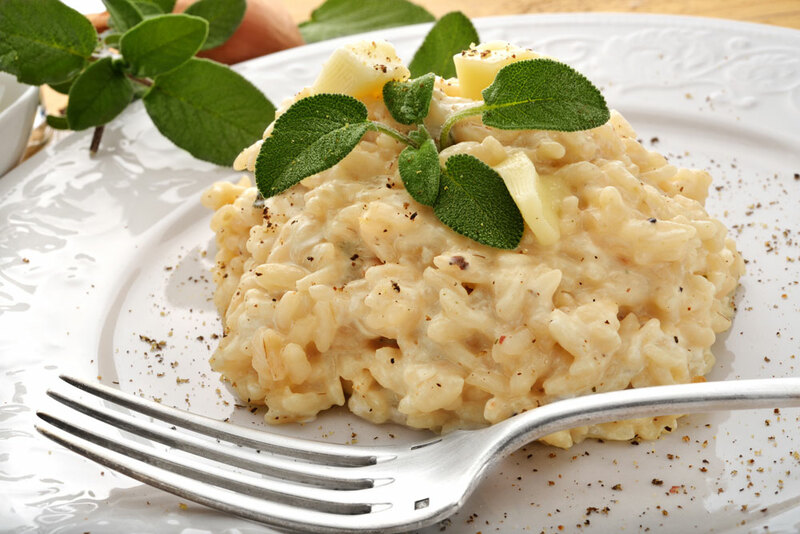 While the rest of the world was getting acquainted with rice, it was in Milan where the rice met its scrumptious destiny, the famous Risotto. Ingredients with a touch of desi: Sliced onions, Fortune Super Basmati Rice, garlic, mushrooms, low fat cream, salt to taste and hot broth. This plateful of comfort food is easy on the pocket and stomach, and you could keep experimenting with it by adding seasoning cubes or different kinds of veggies or meat products. Also, always remember, for a true Italian risotto, do not to wash the rice so as to keep in starch to maintain Risotto’s creamy texture. 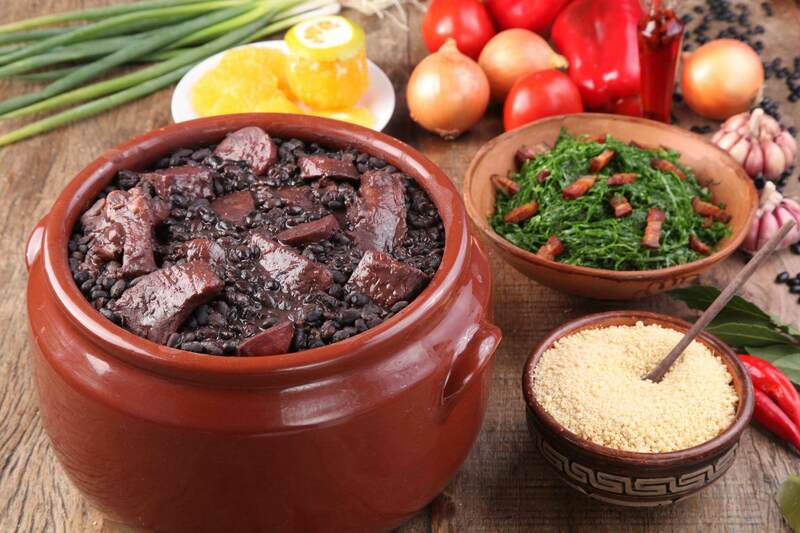 Origin: It is believed that Feijoada was created by Brazilian labourers who took the scraps of meat not eaten by their masters and cooked them with black beans, which was the very foundation of their diet. Ingredients with a touch of desi: 4 cups cooked Fortune Super Basmati Rice, Fortune Rice Bran Health Oil, onions, garlic, bay leaves (tej patta), salt, freshly ground black pepper, non veg item of your choice, sliced 1/4-inch thick, black beans, 10 cups water, 4 cups sautéed collard or kale, greens and Brazilian hot sauce. When it comes to Feijoada, patience and slight TLC are a must. This slow-cooked stew is prepared with black beans and an assortment of meat products. It's for the times when you wish to cook up something fancy for your friends. 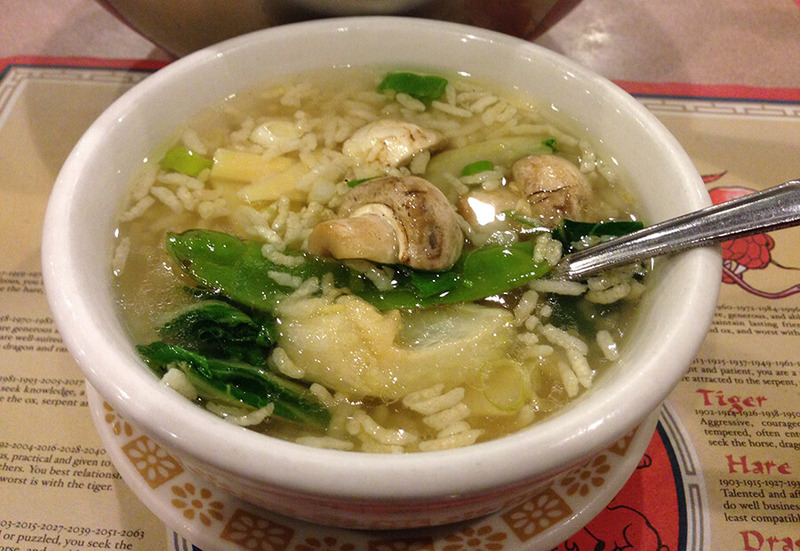 Origin: China shares our love for rice, so you are sure to like this dish made of overcooked rice. Ingredients with a touch of desi: Fortune Everyday Basmati Rice, water, chicken and chicken stock, soya sauce, veggies. Ladies! When you don’t know what to do with your leftover rice, this is the best way to utilise it. Just remove the soft rice from the top and let the rice at the bottom simmer for about 30 minutes. The preparation of course needs planning and takes a little doing, but it’s totally worth it. Rice is an important part of our culture. So, for the times when you wish to surprise your taste buds with something continental yet homey, these aforementioned food items when cooked with Fortune Basmati Rice will give you that sense of love and gratification. So, keep calm, cook on, and Bon Appetit!